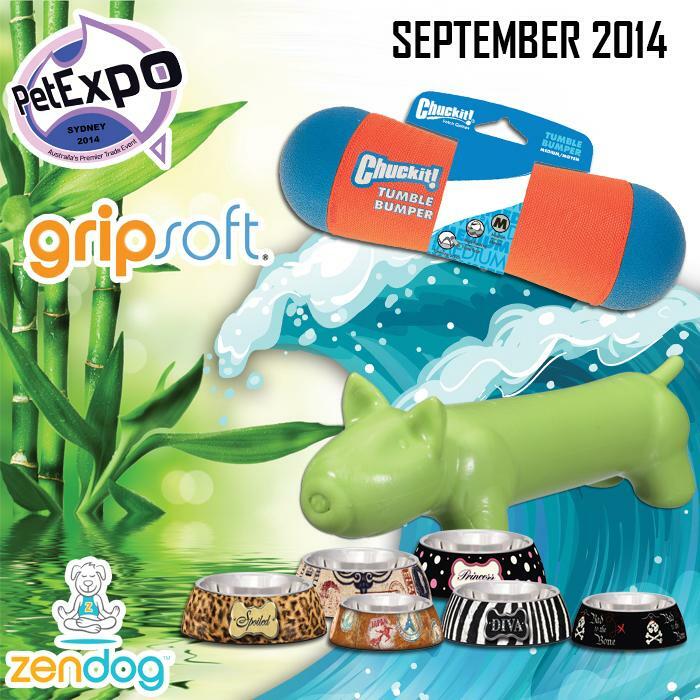 September Newsletter 2014 - News - Prestige Pet Products Pty. Ltd. This month our newsletter showcases the fantastic NEW products we have in stock. They include brands such as ZenPet, Loving Pets, Gripsoft, JW and Chuckit. Click Here.